At UK Sandbags we offer a full range of options from traditional Sand Filled Hessian Bags through to the more modern Self-Inflating home protection packs. 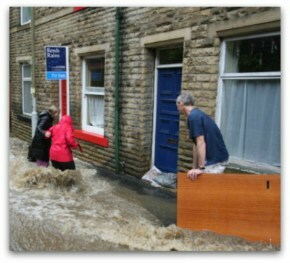 We offer quality long lasting sandbags to prevent flooding and are cost effective. 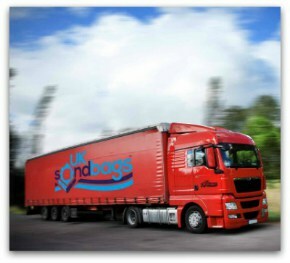 UK Sandbags have the right solution for you. Using our quality sandbags in key locations around your home will help protect you and your valuables from the devastation caused by flooding. 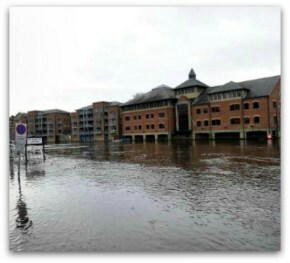 Minimise the impact flooding has on your business by protecting your stock and assets with adequate sand bag defences. Ensure major traffic routes are maintained by implementing sand bag barriers in vulnerable areas. Our extensive range of innovative sandbags will help protect your possessions from the damage caused by the ever increasing UK floods. From our hessian sandbags, to the self inflating sandbags which are lightweight and easy to store, or to the stronger and longer lasting plastic sandbags. Take a look at our range of sandbags below.